Attention! This job posting is 220 days old and might be already filled. 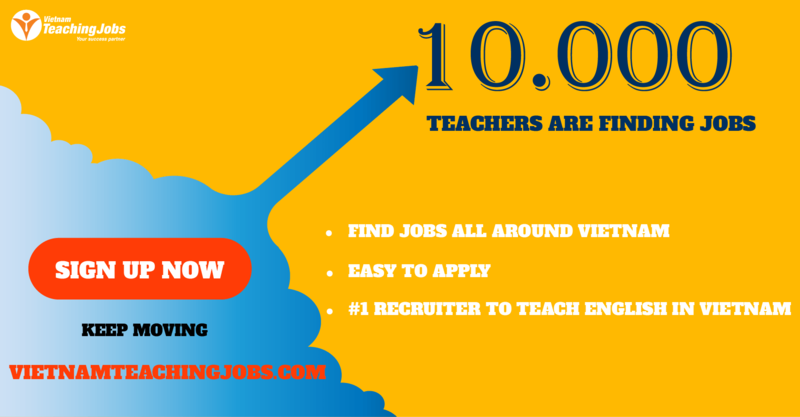 1,950 experienced, qualified teachers and teaching assistants. The competitive salary offers teachers the opportunity to not only live comfortably but also save for the future.competitive salary offers teachers the opportunity to not only live comfortably but also save for the future. VUS highly values the work teachers do and as such the salary and benefits offered reflect this. The starting salary is very competitive and offers teachers the opportunity to not only live comfortably but also save for the future. 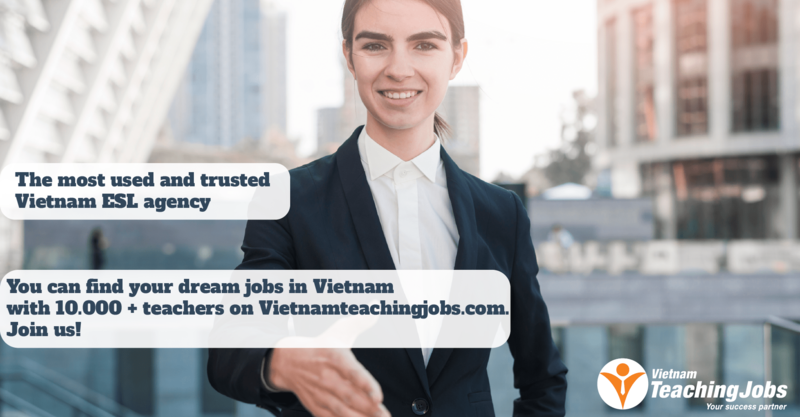 The cost of living in Vietnam is much lower than that in many other countries but the pay for a teacher is high compared to many other jobs. Teachers can expect to save at least 30% of their salary and still enjoy a good life. Those teachers working in centres such as Binh Duong and Bien Hoa can expect an even lower cost of living and a much deeper cultural immersion into the Vietnamese way of life. VUS pays all applicable Vietnamese income taxes on behalf of their teachers and all salaries are net of taxes. A full breakdown of taxes paid on your behalf by VUS is always available especially for American teachers who have to show their earning while overseas. VUS birthday gifts and gifts for special occasions. VUS prides itself on the academic quality it offers to students. To ensure that the academic quality remains high we also focus on developing our teachers to become the best they can be by offering on-going support and training. With so many changes in the world of education it is imperative that teachers keep up to date and are evolving with the times. VUS offers teachers the opportunity to improve their skills and become more accomplished, which is particularly helpful for new teachers as well as those seeking to make teaching their career. New Secondary teacher posted 7 days ago. 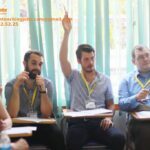 New NATIVE TEACHERS NEEDED FOR FULL TIME TEACHING POSITION IN HANOI, HCM AND DANANG posted 7 days ago.